Culture and history are the key aspects of this 1000 year-old city. 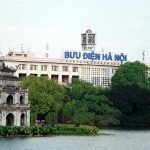 Walk the narrow historic streets of the Old Quarter, with shops selling everything from red candlesticks to lacquerware and water puppets, and take in the sights and sounds around Hoan Kiem Lake. The lake is the focal point of Hanoi life, especially on weekends. Ngoc Son Temple was built in the 18th Century and is located in the centre of the lake, on a small island. You’ll find plenty of street traders, cafés, restaurants, tourist shops and art galleries in this historical area. You could spend a week eating your way through walking the maze of bustling streets in the Hanoi’s Old Quarter and never eat the same meal twice; dozens of street hawkers sell a staggering variety of street food. Vietnamese food is cheap and tasty, but you can also ‘splash out’ at upmarket restaurants and bars. You will quickly become an expert in Vietnamese food and its best-known dishes, Pho and Bun Bo, noodle dishes made tangy and satisfying when you add a squeeze of lime and a few leaves of Vietnamese mint. You’ll never be short of drink options either – there are coffee shops to tempt your tastebuds on every street corner. If you love cooking you’ll be surprised by the number of cooking classes available; they are usually combined with a trip to the market to buy produce. Spicy, sour, bitter, salty and sweet – it’s all here in Hanoi. 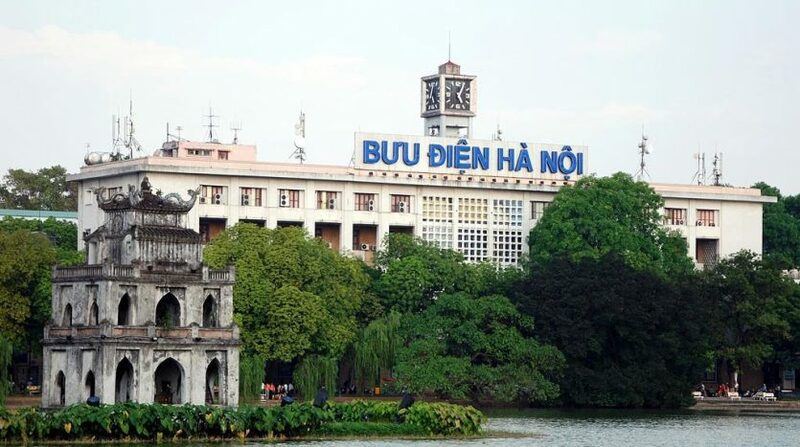 RMIT will link you with a recommended agent who can help you find accommodation in Hanoi. Renting serviced and furnished apartments is far more common in Vietnam than in westernised countries. Don’t worry – we will link you with a Vietnamese student who will become your ‘buddy’ and help you out. The most popular way to get around is by motorbike. You can rent a bike, or for individual trips you can call a motorbike taxi. To ride a motorbike of more than 50cc you need a license, and helmets are compulsory. Buses and taxies are also available, and fares in Vietnam are very cheap. Longer distance travel to other Vietnamese cities or into the countryside can be done by long-distance bus, train, and by air. Among the wide range of hospitals and different standards of health care, private hospitals are generally on par with those in the Western countries and accept international health insurance. The majority of doctors are from the US, Korea, Japan and France, as well as overseas-trained Vietnamese doctors. At RMIT Vietnam, the health and safety of the students is a top priority. We have 24-hour security, health centres and counselling services on campus. Outside the city centre you can visit many traditional handicraft villages in the suburbs. In the past when there were not many providers of handicraft, a lot of Vietnamese people in the countryside had to make handicraft works to meet their own needs. Each village specialises in a type of handicraft and the techniques were always kept secret. When visiting these villages, you will see the process of making products and even have chance to do handicraft yourself. It is a great way to escape from the stressful daily life in the city and enjoy fresh air in the countryside. Hanoi has budget airlines serving all major cities in Vietnam, and 53 cities worldwide. During the semester break you can take the opportunity to explore beyond Vietnam; Hanoi has direct flights to many countries in the region, including Hong Kong, China, South Korea, Japan, Malaysia and Thailand. 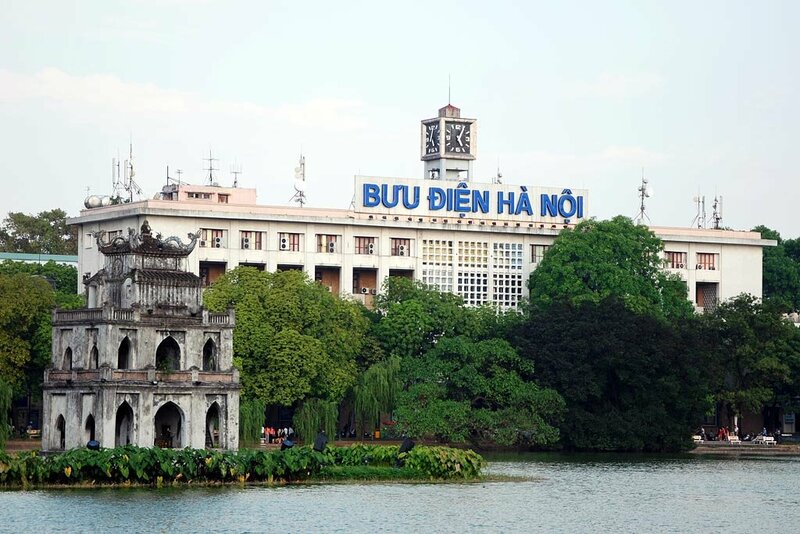 Hanoi has a humid sub-tropical climate with four distinct seasons. The hottest months are May-September, with highs of 30-33 degrees Celcius during the day and lowest temperatures around 25 degrees Celcius at night. Winters are comparatively cold and dry. The coolest months are December to March, with highs of around 20 degrees Celcius and lows of 13-15 degrees Celcius at night. However some days may drop to below 10 degrees. The hottest and wettest months are May to September, and daily afternoon/evening downpours are common.